W71" x D20" x H28"
This transitional bench will compliment a bedroom or any living space allowing for convenient and luxury seating wherever your heart desires. It is upholstered in a high quality velour fabric that is soft to the touch. It has high density foam cushioning for suberb comfort and will become the centerpiece of any living space. 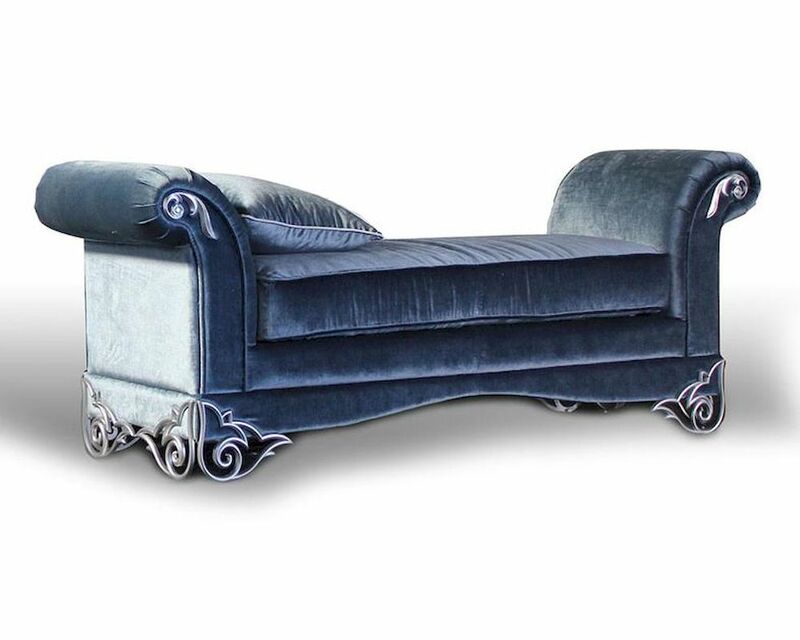 Velour Fabric Bench - W71" x D20" x H28"